A year after their stunning overall finishes and class victories in the Carrera Panamericana, Porsche named their top performers Carrera honoring their remarkable performances in Mexico's World Championship five-day, border-to-border open road race. Three decades of Porsche's fastest will comprise "The Amelia's" special Porsche Carrera Class. While not Porsche specific, this class should (we say should because entrants haven't been anounced yet) how a number of well know Porsche race cars across many eras. Since the 1960s Martini's legendary red-blue-and-black stripes have been worn by World Champion racing and rally cars. In 2018 a special class of racers wearing Martini's iconic stripes will grace the grounds of the Concours. A quarter century has passed since the IMSA GTPs -- Grand Touring Prototypes -- last raced in anger. By the end of the GTP era (1993) they had eclipsed the lofty records set by the fabled and unlimited Can-Am cars. The revolutionary GTP racers not only set speed and distance records, they redefined automotive performance, forced technological progress and brought a fresh generation of fans to the sport. 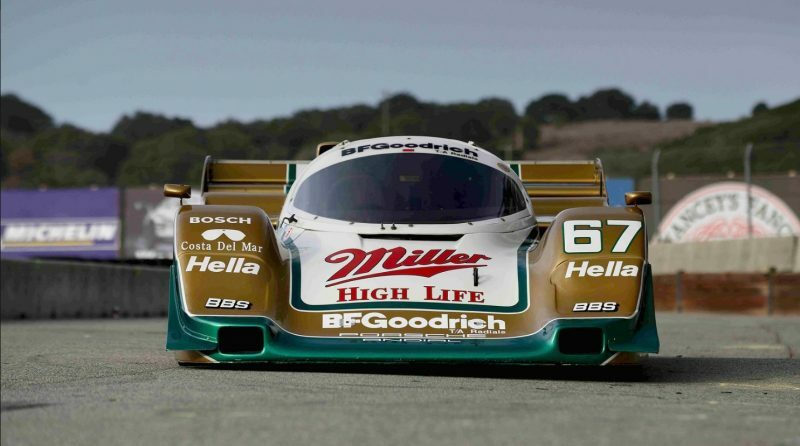 Porsche modified the 956 (extending the wheelbase to move the front wheels ahead of the pedalbox and other modifications) to meet IMSA's GTP guidelines and developed the 962 in its place. As mentioned above, entrants have yet to be announced, but considering how well the 962 performed, we would expect to see a number of examples at the show. Last but not least is the electric car class. As most Porsche fans know, the electric car is hardly contemporary. 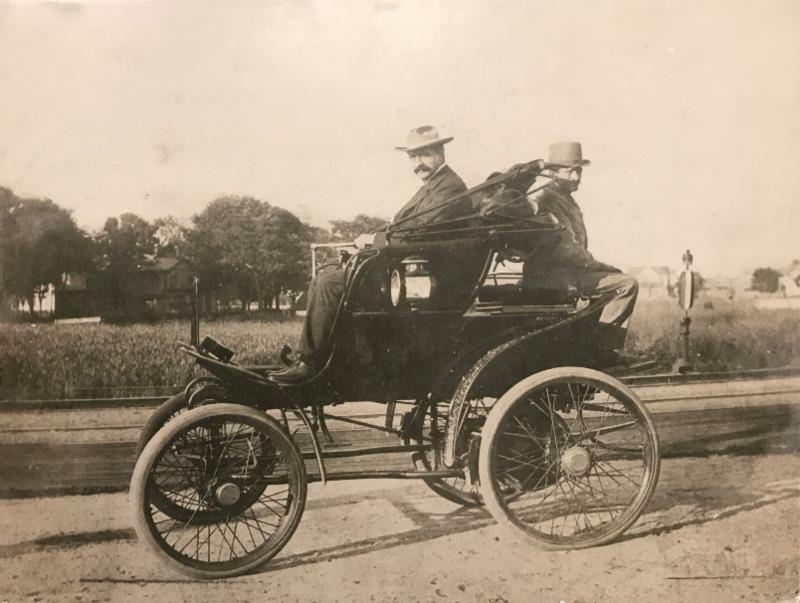 More than a century ago Ferdinand Porsche designed and built one of the first full hybrid cars, the System Lohner-Porsche. The 23rd Amelia Island Concours d'Elegance will honor the infancy of today's electric car vehicles and based on the picture in the press release we saw (that's it above) we're hoping Porsche's example will be there.